Dress up your home! 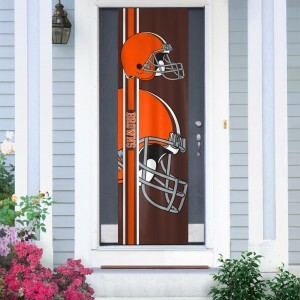 This door banner is a great way to show your team pride on any standard size interior or exterior door! The adjustable design allows it to fit any door up to 84 inches tall. Installs and removes in seconds. The fabric is machine washable and UV resistant for use season after season.